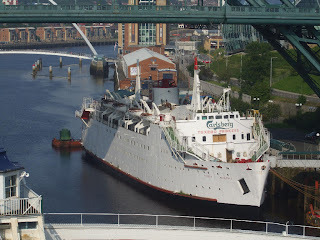 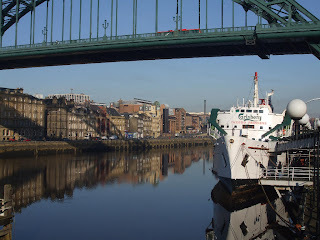 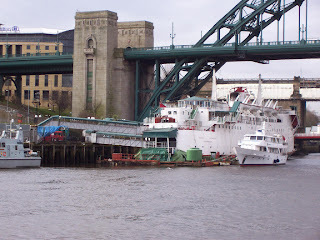 Known locally as 'The Boat', this nightclub is moored directly beneath the Tyne Bridge and has become a fixture of the local clubbing scene with its legendary revolving dance floor. 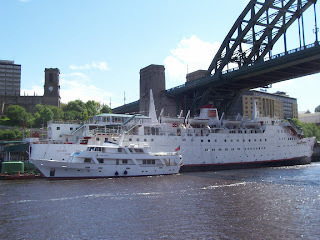 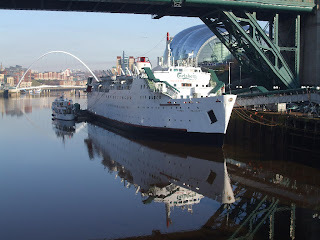 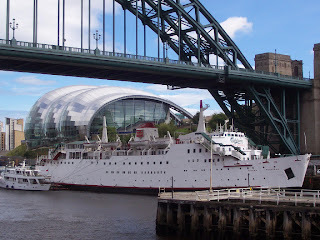 The Tuxedo Princess departed the Tyne on Sunday 27thth July 2008 for sunnier climes. 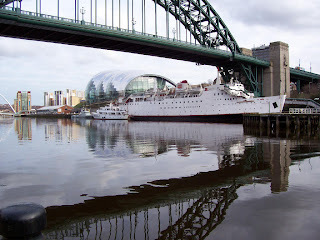 Scroll down to see a video of it leaving and passing through the Millennium Bridge. 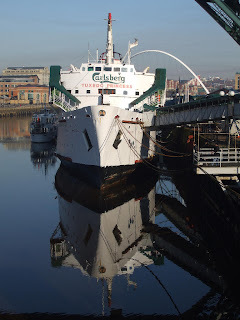 The Boat is on its way. 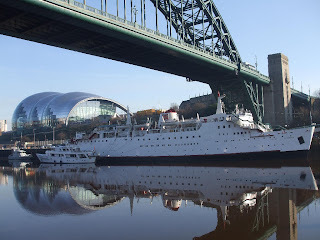 Plans for a multi-million quayside development to replace the Tuxedo Princess are set to be approved.